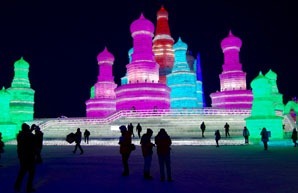 Every year in January or February, Harbin Ice Lantern Festival is held in Harbin. 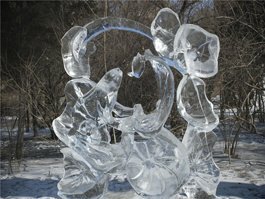 Sculptors from all over China and around the world to make ice or snow sculptures and create a wonderful snow world in Harbin. 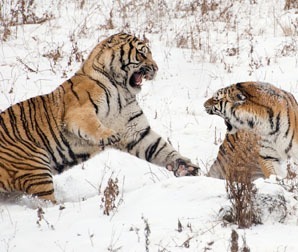 The highlights of a visit to this city include Central Street, the old Russian and foreign buildings, especially Saint Sophia Cathedral, the Harbin Ice Festival in which huge ice sculptures and ice buildings are put on display, Sun Island Park, the Siberian Tiger Park, and the Chinese-Russian market; and a nearby highlight is the Yabuli Ski Resort that is about 3 hours by train to the southeast. 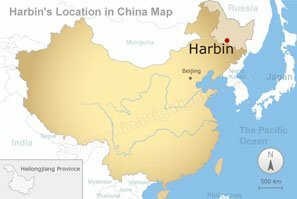 Harbin itself doesn’t have a long history as a city unlike most other Chinese cities. The area had fishing villages until the Russians started to build a railroad into this area in 1897. The Russians wanted a shortcut through this area. 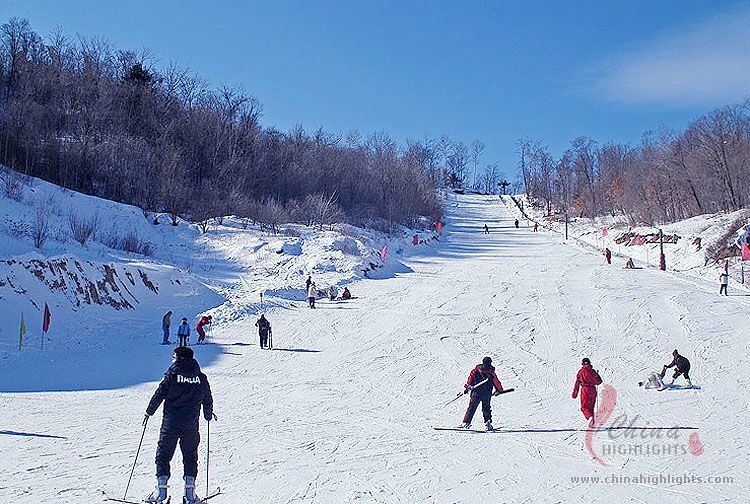 Harbin has very cold winters and warm summers. In January, the average high temperature is -13 degrees Celsius (8 degrees F) and the average low is about -25 degrees Celsius (-13 degrees F). July is the hottest month. The average high temperature is 28 degrees Celsius (82 degrees F) and the average low is 18 degrees Celsius (65 degrees F). More about Harbin Weather. 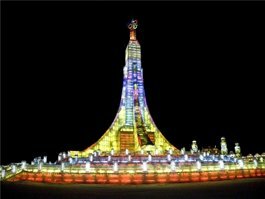 Want to discover more of Harbin? Our popular tour packages cover the highlights of Harbin. Here are our four most popular Harbin tours, based on our customers&apos; bookings and feedback. 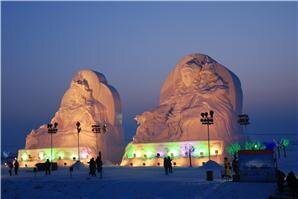 Harbin’s winters are extremely cold. In January the average temperatures range from –13 to –25 degrees Celsius or +10 to –10 degrees F. So dress in layers of clothes for warmth. In Harbin and the rest of China, when you travel by taxi, make sure that the drivers turn the meter on or that you negotiate about the price beforehand. If you don’t, when you arrive, they will charge you their own prices. Also, carry small denomination bills, because you may be handed fake money if you try to get change. From the airport or the train station, it is better to take a cab that is waiting in the official taxi waiting line to avoid problems. If you go to the bars, be forewarned that Harbin bars have a reputation for lots of fighting. If a fight starts, it is best to leave quickly.